The end of the working week is upon us, finally! Which, as always, you have access to yet another set of wonderful technology deals, all of which are designed to save you money. 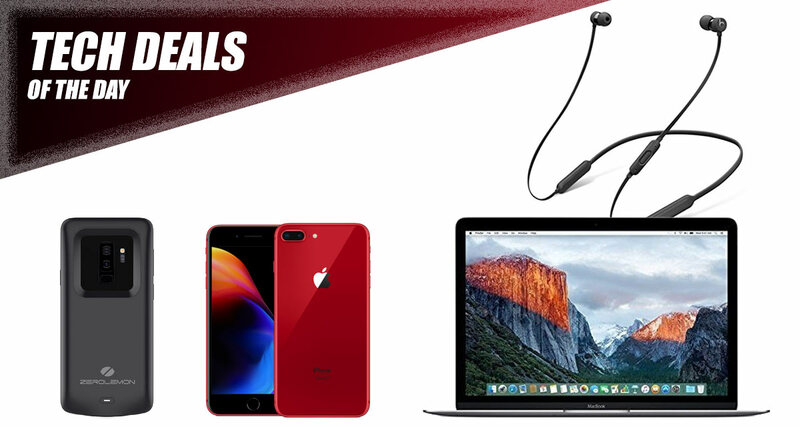 Starting off, we are looking at a tax-free purchase of the “red” hot (PRODUCT)RED iPhone 8 Plus. Next up is the 2016 12-inch MacBook 512GB model up for the grabs at a fraction of the price of the latest; only $930. Next up we have a battery case for the Galaxy S9 Plus, as well as the BeatsX Wireless In-Ear Headphones for a discounted price. Dive right into the deals, find something that you like, and make sure you make the purchase before the deal ends or the price rises. 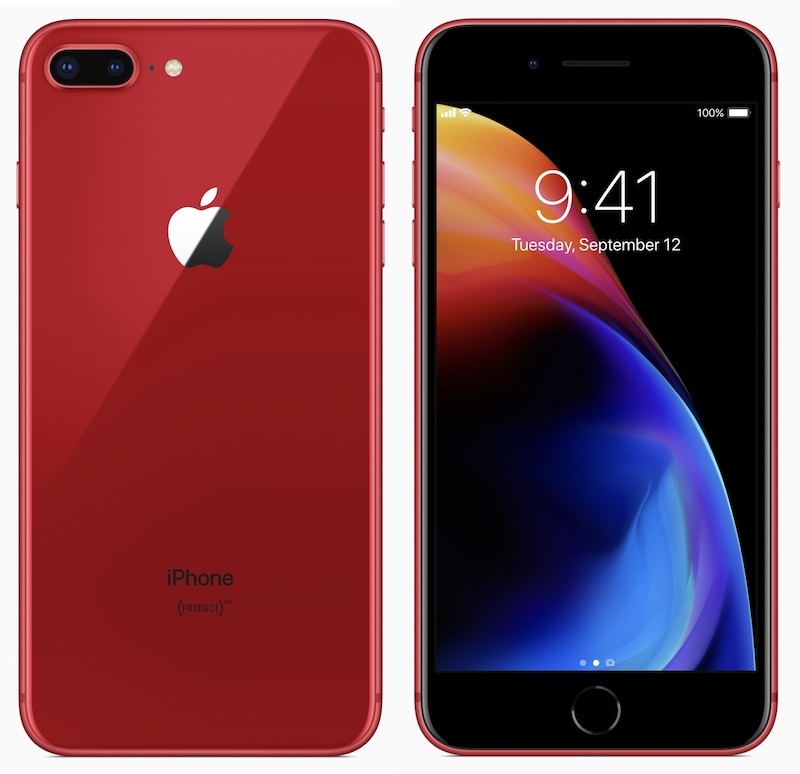 Apple recently announced and made available for purchase its absolutely gorgeous (PRODUCT)RED version of its iPhone 8 and iPhone 8 Plus hardware. You only really need to feast your glare upon this device to realize that it looks utterly stunning finished in red and with black front. You’re going to get the same glass-based design that ships with the normal iPhone 8 Plus, a device unlocked to all networks, access to the iOS App Store, and 64GB of internal storage. Imagine if you could get a (PRODUCT)Red MacBook? The “love-heart-eye” emoji was invented for that very thought! However, you can’t, but if you do want to save some money, and do need a new MacBook, then a reduction of this 12-inch version is going to be very welcomed. 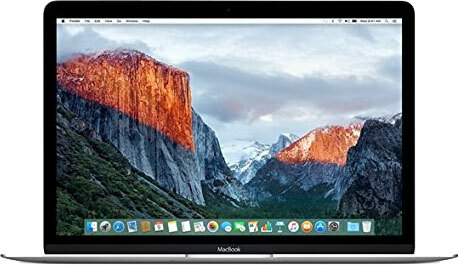 This model ships with a Retina display, a 512GB internal drive, 8GB of RAM, and the same macOS software which powers all of Apple’s laptops and desktops. Heavy smartphone users will definitely benefit from having a case of this nature with a 5,200mAh battery built directly into it. 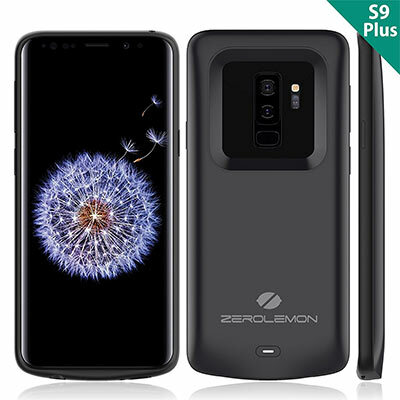 If you cannot put your Galaxy S9 Plus down, but find that your constant using it causes the battery to deplete, then you are definitely going to need this case in your life. Simply wrap the device in it, ensure that it has charge, and you are going to go more than double the amount of time you can spend glued to that screen. Simply use the following promo code at checkout to grab the case for as little as $28: DJBDW5VE. 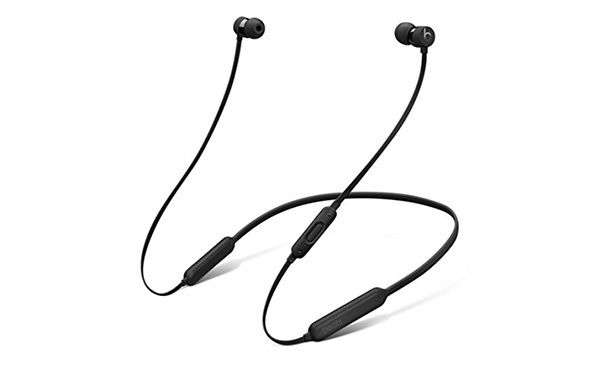 Here are the wonderful BeatsX wireless in-ear headphones which are actually released by Beats, an Apple-owned company, and are powered by W1 chip, the same chip which powers AirPods. You’re going to get a lightweight set of headphones with an excellent battery which have been built to last.